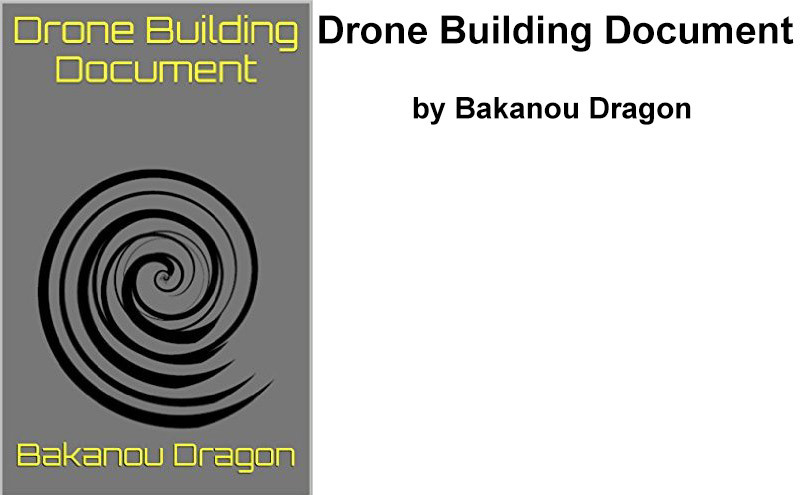 Drone Building this document is written in understandable terms, and give direct instructions on how to build a fully drone on, the acquisition of the right parts to the actual installation. The drone has a range of 5 km, with F.P.V (first person view), Stabilize Gimbal, Waypoint navigation using Google Maps, flying 30 km / h winds, GPS navigation, R.T.L (Return To Launch) function. All in all it’s not a toy, THIS IS A TOOL Workmans.